The 18th edition of PechaKucha Bermuda edition 18 is slated to take place at the Somerset Cricket Club on Friday 17th February from 6.30 to 10:30 pm, with the final selection of presenters set to be announced next week. 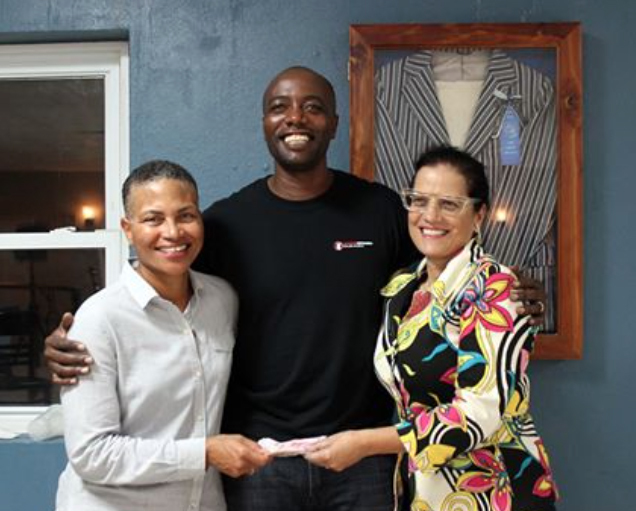 It will be the second time that PechaKucha Bermuda has held an event in Somerset. The last one being at the Sandys Boat Club a couple of years ago. There will be dinner and refreshments available for purchase. The last PechaKucha Bermuda edition was held at the St. Georges Cricket Club which saw nine presenters. Their presentations produced a wonderful night of thoughtful, inspiring, pointed and at times amusing conversations. The presenters were Kristin White, Genelle John, Aderonke Bademosi Wilson, Chrisanthi Bartley, Kim Dismont-Robinson, Carla Saunders Zuill, Jeanie Nikolai, Lara Smith and Mishael Paynter. Nicky Gurret, the co-organiser said, “The host club was very welcoming and event partners Bermuda Economic Development Corporation and media partner Crimson Media all helped to make a very entertaining and memorable night”. 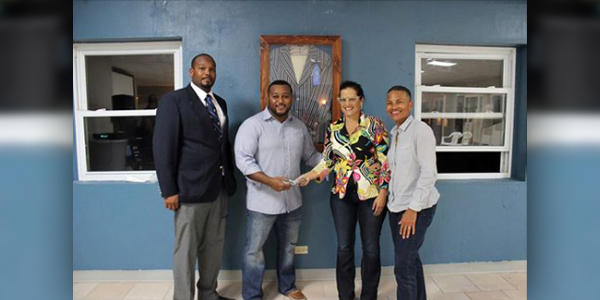 Co-orgainzers Aideen Ratteray-Pryse and Nicky Gurret were pleased to donate the funds received from the night to the host club, The St. Georges Cricket Club and Crimson Media.